This is a home-study class for those seeking enchantment and empowerment simultaneously! Do you believe there must be more to life than this? 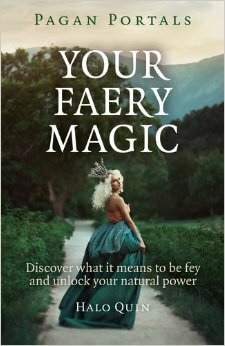 Do you wish you had the power to craft your life into something wonderful? Do you long for more magic, more wonder, more beauty in your life? Do you struggle with the daily grind? Do you want the clarity to know what your dream life is AND the power to make it happen? Enchanted Empowerment – Subscribe to AWE’s newsletter to receive updates, early-bird notifications and when enrolment opens! We are all capable of great wonder, of delight. We are all capable of making our own choices, and choosing what is true to our hearts. 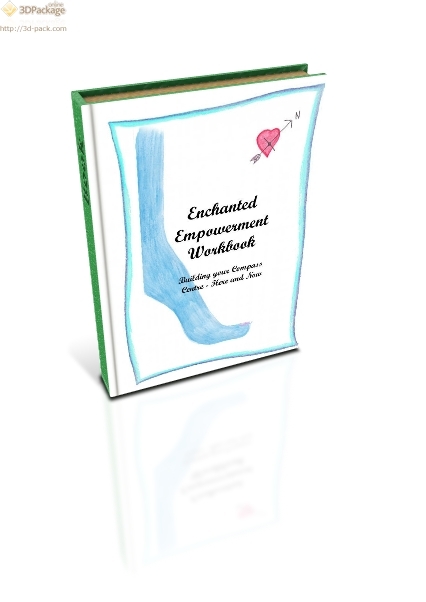 We are all capable of being both enchanted and empowered, and enchantingly empowered, and empoweringly enchanted! And we are all different. The paths to enchantment, and to empowerment, are many. For me they are intimately connected, and both important to ourselves and to the world. This is you invitation discover your own inner compass, to point yourself in the direction of your path. I’ll help you to find clarity on who you are and who you have the potential to be. 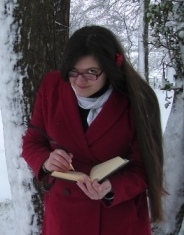 We’ll cover a lot in the these few weeks, from methods of self-discovery to spells of enchantment. We begin in the centre of our selves, we begin here and now, exploring our motivations and making space for what we choose to invite into in our lives. In this class we begin in the centre and lay the foundations for further work. Split into four weeks in this class you will come to an understanding of your motivations – and your dreams – you will explore what enchantment means and how to bring it into your life, how it feels to be empowered, and how your choices can bring this state closer to reality, and much more… there are things to make, questions to ponder, thoughts to be had, and wonder to be enchanted by! This course, as Centre, stands alone or can be followed by the other directions, North, East, South and West as they emerge into the world! AND a free Oracle reading during that month to help you find greater clarity on your situation and your dreams! All the course materials will be emailed to you as soon as I process your order, yours to keep, printout, and play with as you wish. Be enchanted, claim your power, choose your life. Just click on the flying fish below to hear when enrolment opens! Enchanted Empowerment – Sign up to my newsletter to hear about early bird prices, updates and when enrolment opens! I love your ernest effort to keep the power of these ancient art alive and to teach our ignorant friends the power within them.I pray all d forces of nature with the constallation of the universe be by you always. ‘And so be it’.